Google has been fined 1.5bn euros by the EU for abusing its monopoly in online advertising, bringing the total cost of punishments imposed on the search giant by Brussels to 8.2bn euros over two years. The 1.5bn euros fine relates to the contracts Google forced businesses to sign if they wanted to use the company's technology to provide search functions on their own websites. Companies could also run adverts alongside those results using Google's AdSense for Search, but the EU said Google used the feature to muscle out competitors. The misconduct included stopping publishers placing search adverts from competitors on their results pages, forcing them to reserve the most profitable space for Google's adverts and a requirement to seek written approval before making changes to how rival adverts were displayed. 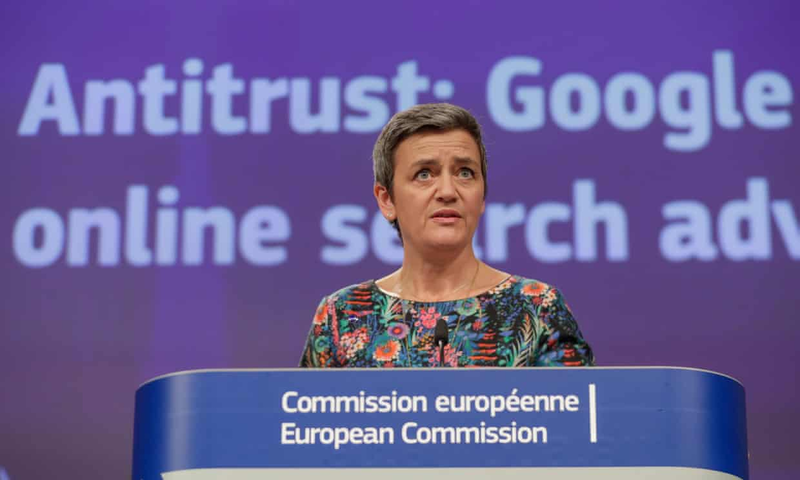 Commenting on Wednesday's decision, Margrethe Vestager, the EU's competition commissioner, said: "Google has cemented its dominance in online search adverts and shielded itself from competitive pressure by imposing anticompetitive contractual restrictions on third-party websites. This is illegal under EU antitrust rules. The misconduct lasted over 10 years and denied other companies the possibility to compete on the merits and to innovate – and consumers the benefits of competition." "Google's practices covered over half the market by turnover throughout most of the period," the competition commission said. "Google's rivals were not able to compete on the merits, either because there was an outright prohibition for them to appear on publisher websites or because Google reserved for itself by far the most valuable commercial space on those websites, while at the same time controlling how rival search adverts could appear." In a statement, the company said: "We've always agreed that healthy, thriving markets are in everyone's interest. We've already made a wide range of changes to our products to address the commission's concerns. 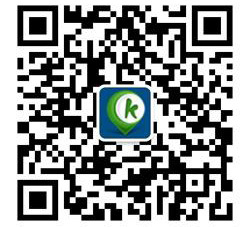 Over the next few months, we'll be making further updates to give more visibility to rivals in Europe." The 1.5bn euros charge is the smallest of the three EU fines the company has received. In June 2017, it was fined 2.4bn euros for pushing its Google Shopping service on to search engine users in a way that harmed the wider price comparison market. A year later, it was fined 4.3bn euros for illegally tying its Android operating system to a raft of other requirements, preventing handset manufacturers from shipping phones without pre-installing Google's search and browser apps. The fines are unlikely to change Google's behaviour without stronger enforcement, said Thomas Vinje, an antitrust partner at law firm Clifford Chance who represented Fairsearch, a group of companies that gave evidence against the company in previous European commission investigations. He said: "Fines get headlines but frankly are close to irrelevant. It's changes to business conduct that are important." Wednesday's fine landed on the same day Google announced a capitulation to the EU's requirements stipulated in the Android ruling. The company will now offer European Android users a choice over what browser and search engine they use, forcing a selection from both new and existing users. The policy follows other requirements placed upon manufacturers last October, which allowed them to pre-install other search engines and browsers for European users if they paid Google a fee, rather than using the free version of Android, which the company says is funded by the pre-installation of Search and Chrome.